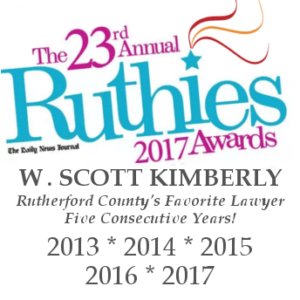 The Law Office of W. Scott Kimberly is committed to serving clients first. Our team is always available to help and we want to make sure that you can put a face with who you speak with. 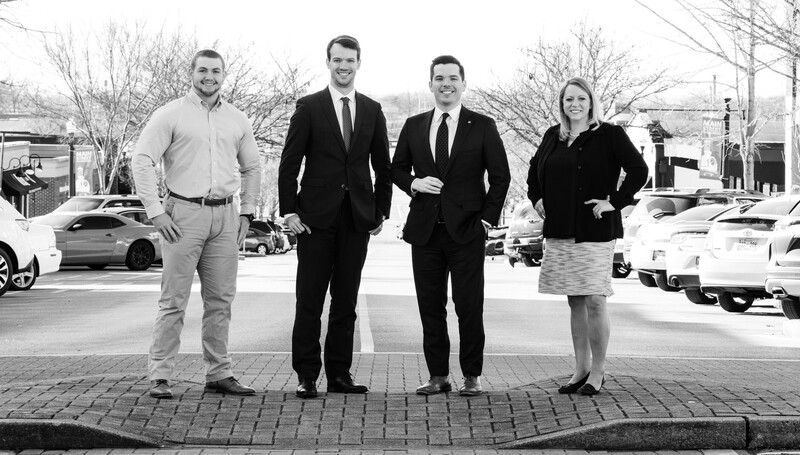 To learn more about our office, you may select one of our staff members below.